There are, generally, two initial questions would-be buyers want to know when they see a property that catches their eye. How long has it been on the market and why are they selling? Flip this over to the seller and the two most important questions I’m asked are; what is my property worth and how much will it cost me to sell with you? Now I’m not the first (and won’t be the last estate agent) to write an article on this subject but having read a few recently I’ve been inspired to put my own spin on it, to give you my own take. It’s hard to argue with others’ logic who know this business like we do. On the Isle of Man, the average house price is approx. £265,000 and it’s a well proven fact that High Street Agents tend to achieve a higher ‘sale price to asking price %’ than cheaper, lower cost agents. Even if this was 3% (doesn’t seem much does it?) based on the current average house price, our sellers would have nearly £8,000 more in their pockets! Results like that are worth waiting for, even when you’ve seen a house you want to buy so beware the Agent who drops his fee quicker than the Times Square New Year Glitterball. How do we advise sellers what their home is ‘worth’? Experience. Logic. Proof, i.e. what the ‘market’ tells us. This means looking at similar types of property, in similar condition, with similar features/accommodation. You get the picture. This approach is, almost, scientific. But is this the best way to get a seller the highest price? There are, actually, two values for a home. 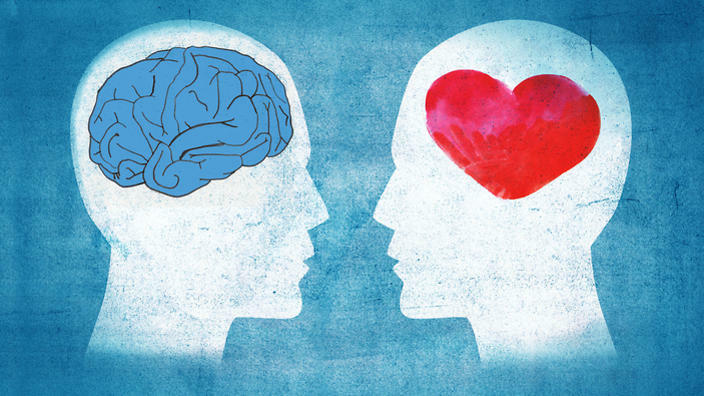 The logical value and the emotional value, which will more often than not be a higher figure. Emotion is a strong feeling, and one that definitely helps sell anything, including homes. The logical value is based purely on the approach above. A lot of sellers, especially those tempted by the low cost Agents, will go on local Agents websites and see what else is on the market or under offer that is similar to their own property. We often hear sellers tell us that because somebody else’s house is listed for ‘X’ then their house must be worth more – usually because it’s their blood sweat and tears that have gone into it, or, given the attachment to the house is very strong having lived there for many years, seeing kids grow up, leave home etc. We recently sold a property in a very popular road just outside Douglas Town centre off the TT course. Good size three bed semi with off-street parking. Not trapped in during the races either. Whilst other agents had valued the house at a broadly similar figure to us, the owner had shown confidence in me to list the home. He’d also told me that £255,000 was a good enough offer for him. Knowing the particular popularity of the road and having sold a number of properties there in recent years, we knew we had a number of registered buyers. So we organised a block of viewings during one afternoon, one after the other and in doing so, we created a situation where the emotional approach outweighed the logical one and it was sold a day later for at £262,500. Incidentally, we listed at £265,000 – 99% of the asking price. 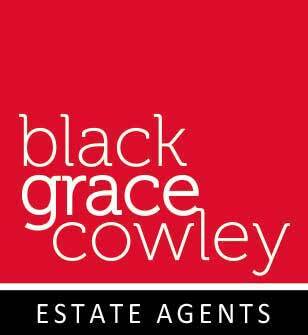 If you are considering a move in 2019 and would like to discuss the best way of achieving the emotional value of your home, call me on 01624 645555, e-mail tim@blackgracecowley.com or pop into the office for an informal chat and a brew. I’d love to help you.